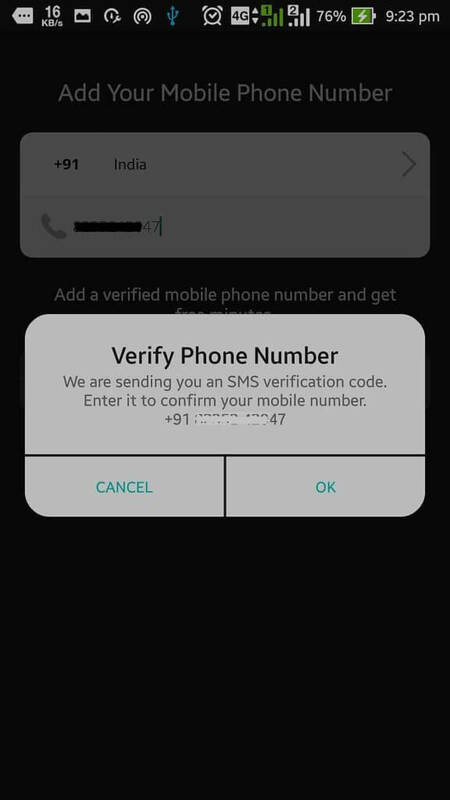 Have you ever got and idea that you have a USA number (+1) Country code or any international to hide you original mobile number to register account on WhatsApp ? 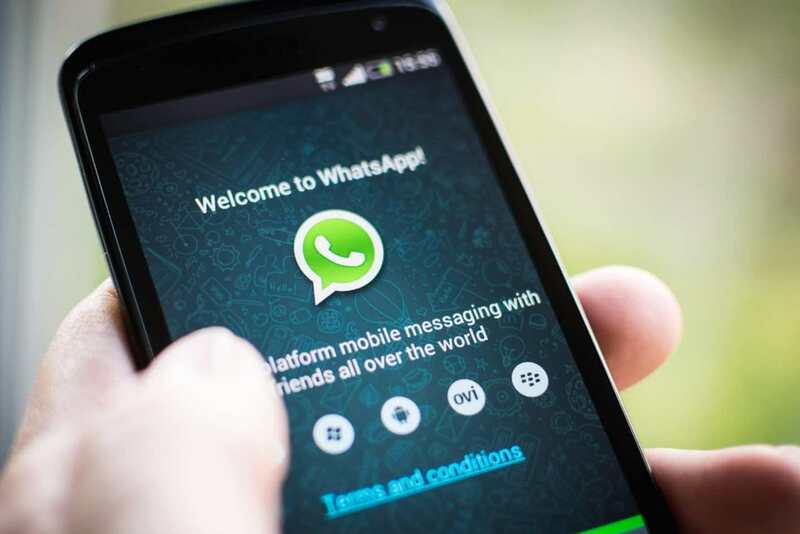 Well in this post we will share about how you can register your Whatsapp account with USA number for free of cost, no need of any documentation things to be done it’s a short and easy process. 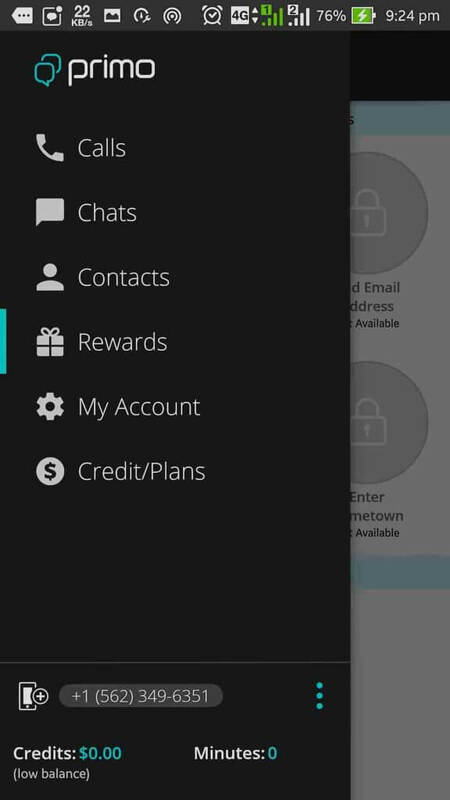 How to Register WhatsApp Account USA Number Free? 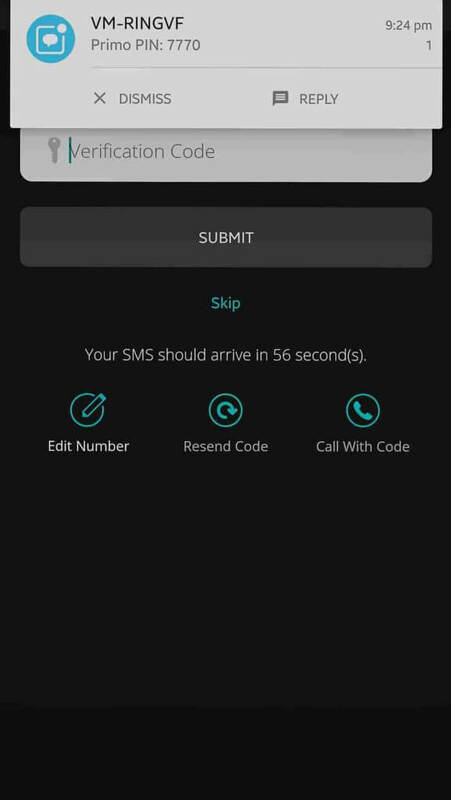 All done enjoy texting, calling all with your new USA number with (+1) country code. 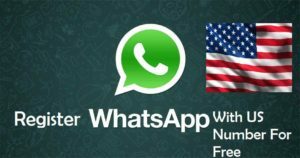 Can i use this USA number to register Whatsapp account only? 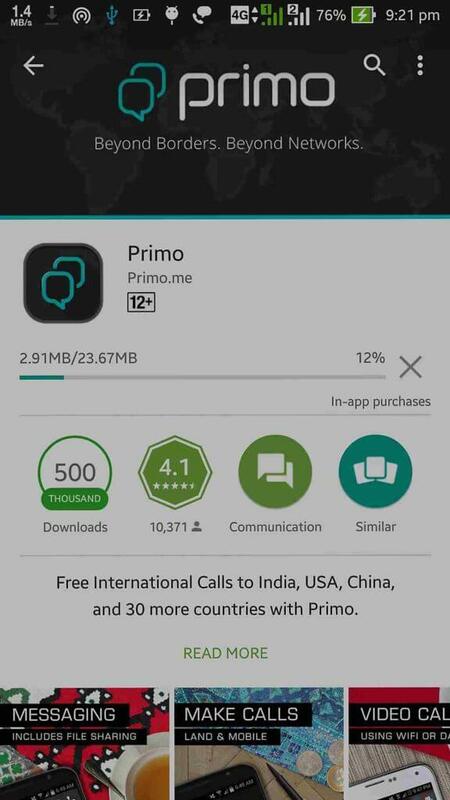 No you can use this USA number the way you like to use, the US number generated by Primo app can be used for various purpose like for making Calls, Sms but for this you need to buy credits. Do this Primo app will charge anything for providing US number? 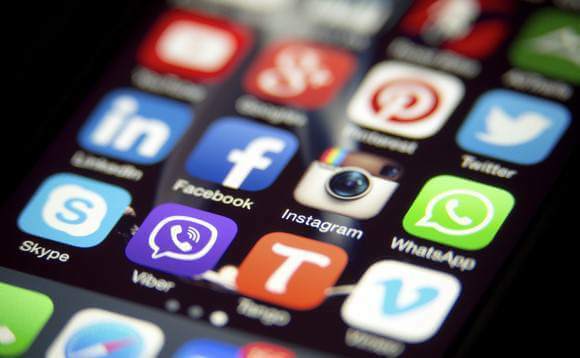 No, Generating US number with Primo app it totally free of cost. 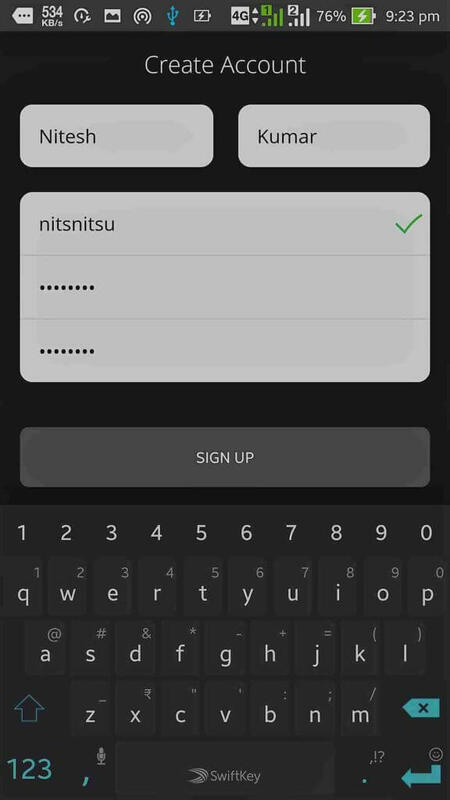 Hope this post will help you for getting Register WhatsApp Account USA Number for free,If you have any queries or suggestions related to DroidTechie blog please let us know via comments below.